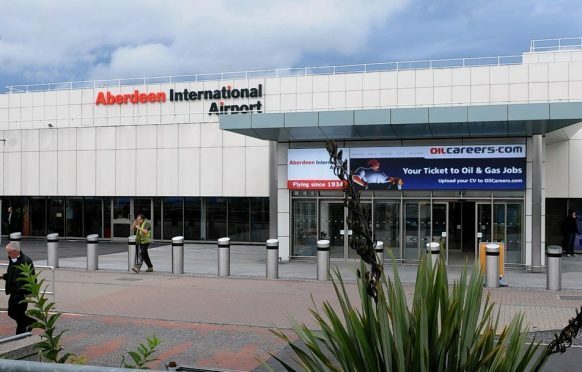 A wheelchair user has spoken of her “humiliating” treatment after being refused access to taxis at Aberdeen International Airport. Barbara Howard, who was visiting the Granite City from Nottingham over the weekend, was turned away by six drivers even though they were operating wheelchair accessible vehicles. Former Aberdeen MP, Dame Anne Begg, revealed she had endured similar treatment and said too many drivers seemed to find helping disabled passengers an inconvenience – or didn’t know how to unfold the ramps in their own cars. 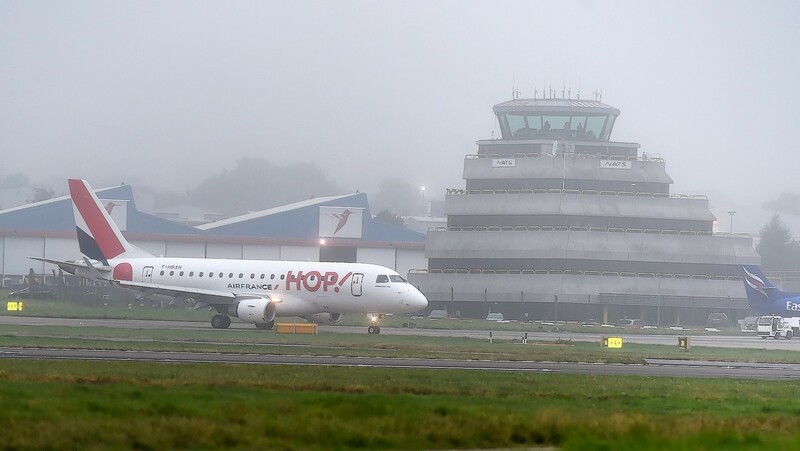 No-one at the airport – which earlier this year was criticised in a report by the consumer charity Which? for the quality of its services and amenities – was available for comment. The city council’s licensing department has, however, now been tasked to look into the matter and the issues apparently being experienced by some disabled users. Ms Howard described her experience as “awful” and said the airport service had been a dreadful advert for the city. She said: “Six taxi drivers with wheelchair accessible taxis, registered by Aberdeen City Council, refused to take us from the Aberdeen Airport taxi rank into town because they didn’t want to fold their seats down. “I couldn’t believe how rude they were. It was humiliating. Dame Anne said: “This shouldn’t happen, but it often does at taxi ranks. Not all taxis can take a wheelchair, so it is particularly annoying when the ones that can refuse to take a wheelchair passenger. “I once had four accessible cabs refuse to take me before, eventually, one picked me up. “What is even more annoying is when the driver of an accessible taxi doesn’t know how to deploy his ramps. Councillor Ross Grant said he had asked the authority’s licensing committee to examine the incident. 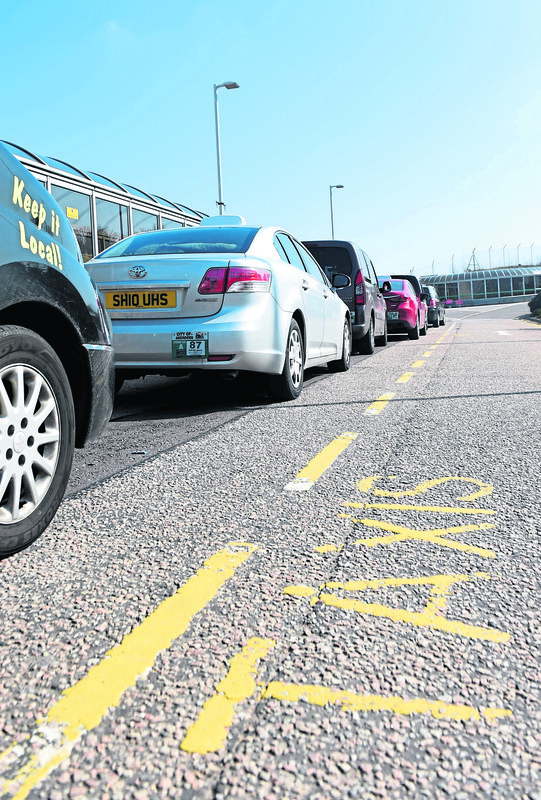 Taxi rank at Aberdeen International Airport. The city’s transport spokesman added: “It is incredibly disappointing to hear of Ms Howard’s ordeal and this is certainly not the kind of impression the city of Aberdeen would wish to give anyone visiting the city. “There is a responsibility on those wheelchair-accessible taxi drivers to warmly accommodate disabled passengers and I would urge those individuals, who have chosen not to bother, to take their responsibilities more seriously. The debate about wheelchair accessibility in Aberdeen’s taxi fleet has raged for more than 20 years despite several attempts to enforce a policy. In 1994, Aberdeen City Council agreed in principle to make every cab in the city wheelchair-accessible. The matter has been brought back to the table by the local authority repeatedly in recent years, with officers keen to hammer out the arrangements. Earlier this year, the issue was subject to a large-scale consultation with the trade and members of the public. Taxi drivers in the city have mostly been opposed to the plan – raising fears about the costs involved of upgrading their vehicles or buying new ones. And some have even claimed that some disabled people struggle to get into wheelchair-approved taxis. The consultation found that 247 of the people surveyed wanted some form of mixed fleet, with only 49 in favour of full accessibility. In May, it appeared that the council was going to enforce action to ensure that all rank taxis operated in the city were adapted for wheelchair use by next summer. But the following month, the scheme was kicked into the long grass when councillors unanimously decided to abandon the proposal until 2022. If approved then, the rule could be in place the following year. Council officers have warned that if a policy to ensure all the city’s rank taxis are wheelchair accessible is not put in place, then the authority could face a legal challenge. A report to councillors said that Dundee City Council was already “facing litigation” for its mixed fleet policy.